2008 Grammy Award Nominee For Best Spoken Word Album For Children!!! "Effervescent and engaging stories ... more fun than a water pistol on the playground." -- Parents Magazine "Harley's audiences are families, but it's hard to tell who enjoys him more--parents or children." -- Los Angeles Times There is nothing like seeing Grammy winner Bill Harley live in concert, but this comes close! This DVD presents the abridged version of a concert already shown on Montana PBS stations and available to all affiliates starting in Fall 2008. 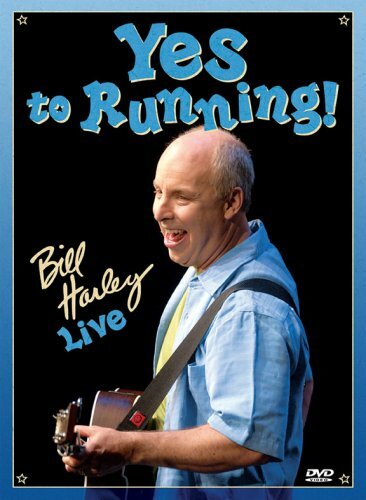 The stories provide an irreverent, true look at elementary school days--a perfect introduction to singer/storyteller Bill Harley! If you have any questions about this product by Round River, contact us by completing and submitting the form below. If you are looking for a specif part number, please include it with your message.